Very big claims! I was interested to see if it lived up to the expectations and put it to the test. I got the shade 1.1 Fair which is the third lightest shade. I was impressed to find Smashbox have this foundation in 22 shades! It goes from Porcelain to Espresso so there seems to be a shade for every skin tone which I think most brands seem to lack. They seem to have a colour system as they had Fair 1.1, Fair 1.15 (Peach Fair) and Fair 1.2 (Warm Fair) so it is kind of how MAC shades are. I was so happy to see this foundation came with a pump! I think all high end foundations should come with pumps with the amount of money we are paying! Consistency | The consistency is runny but not watery. If you pump it onto your hand it won't drip down straight away but after a little while it will. Coverage | The coverage certainly impressed me. 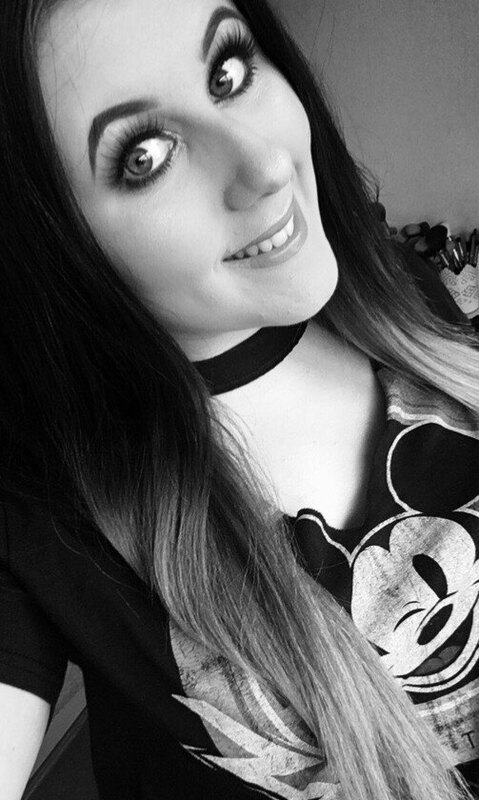 I have quite clear skin with slight scarring from very old breakouts on my chin and freckles across the top of my cheeks and nose. I do like a fuller coverage without it being cakey and heavy. 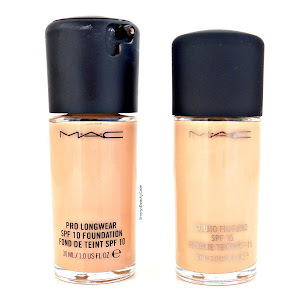 This foundation instantly covered my blemishes and slight scarring on my chin. It blends like a dream! I found if you apply with a Beauty Blender it will be more of a medium coverage but I like to use either my Nanshy Buffer Brush or the Makeup Addiction Flat Top Kabuki Brush which both create a fuller coverage. Finish | I found it blurred my pores quite well, I have large pores around my nose and chin as I have extremely oily skin and they looked smaller. It leaves a matte finish but not the drying matte kind of finish. As I have oily skin I do always set my foundation with a powder. Once I had set everything it looked absolutely flawless! I couldn't believe how well my skin looked and it didn't feel heavy at all. Lasting Powder | Oh my oh my oh my! Insert heart emoji. The first time I used this was when I went out and had it on over 8 hours. Usually I touch up once during the day but I wanted to put this foundation to the test. After 8 hours I was amazed at how my makeup looked, it still looked like it did when I first applied it. I found I had the smallest and I mean smallest amount of shine on my chin and the outer corners of my nose. I can honestly say I have found my holy grail foundation! It does everything I want it to and more. I have been using this a few months now and my opinion hasn't changed. The Smashbox Studio Skin 15 Hour Wear Foundation retails for £29 which is on the high end side but for me I think every penny is worth it. I will be using this non stop from now on. 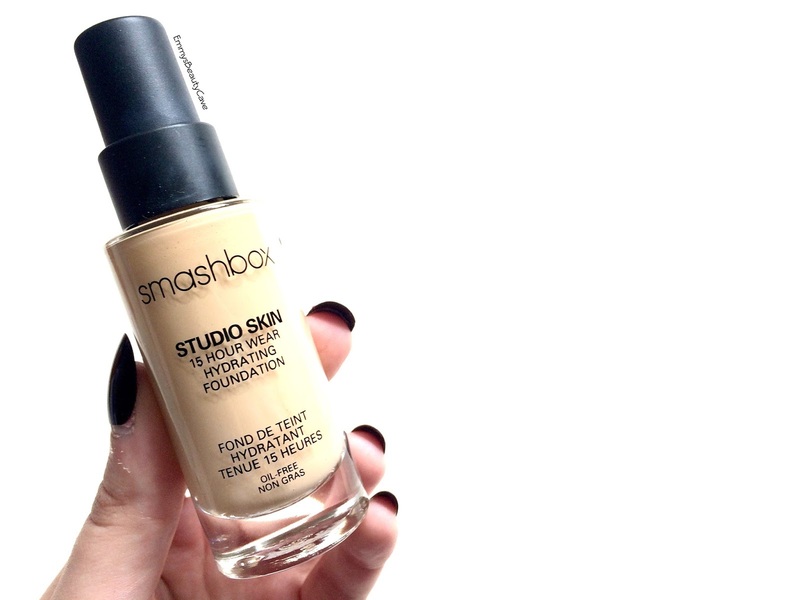 You can buy the Smashbox Studio Skin Foundation from the Smashbox Website.